All this hard work is starting to make a difference! 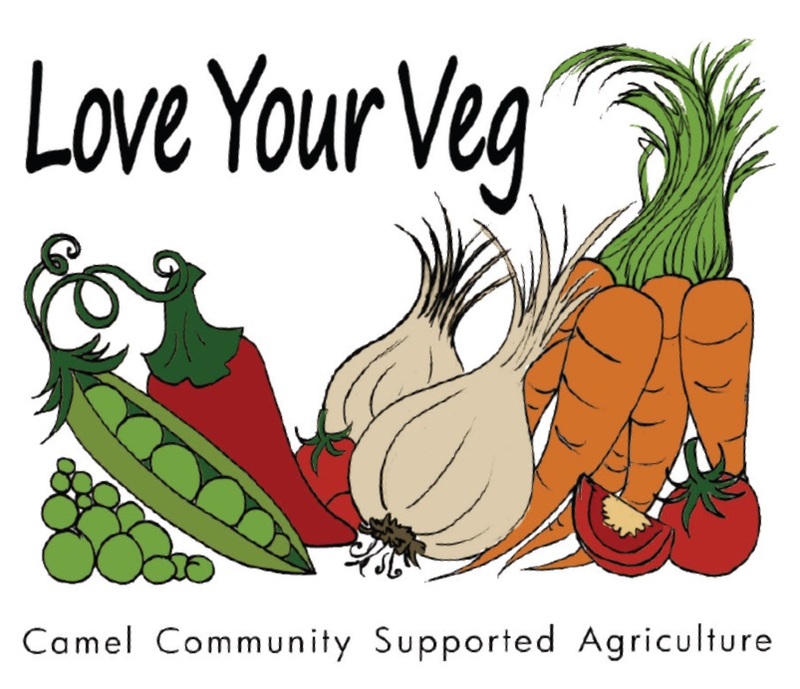 A big thank you to all Camel Community Supported Agriculture members who turned out in the sunshine last Sunday to plant potatoes, onions and shallots. Please come and help out again this Sunday 29 March between 10 a.m. and 1 p.m. to get more seeds in the ground. “There’s another bed of onions to plant together with broad beans and peas. We need to prepare another bed for sowing carrots and parsnips. Look out for broad beans and Jeruselem artichokes just peeking through. Remember to bring wellies and waterproofs (just in case) as well as drinks and snacks. And don’t forget a pair of gardening gloves! 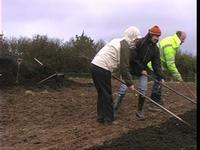 If possible, bring a selection of tools – wheelbarrows, rakes, spades, forks and trowels. We look forward to seeing you. You’ll be sure to get a warm and friendly welcome. Watch this video of our first volunteer day. If you would like more information or have any questions email Alex at alex@olivetreeevents.co.uk or call Antonina at St Kew Harvest on 01208 841818.